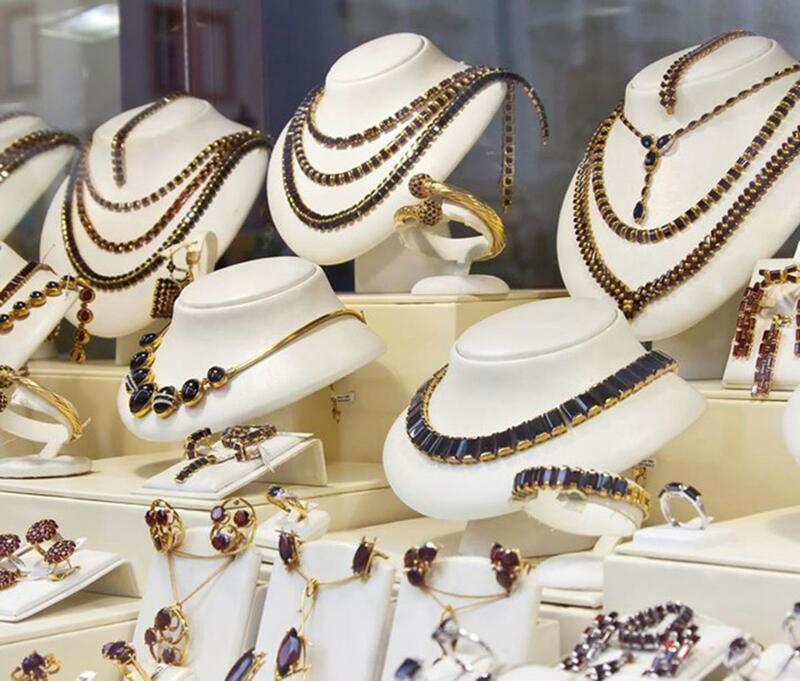 We have a big selection of fine jewelry. Come see what we have today! Stop by 3140 Kensington Ave, #Philly today!